Rent Crowne Plaza Boston Woburn | Corporate Events | Wedding Locations, Event Spaces and Party Venues. 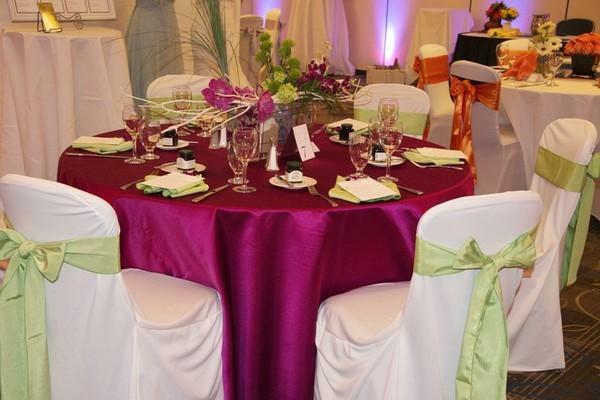 Crowne Plaza Boston Woburn is the perfect venue to make all your event come to life. Our entire team of professionals believes in making your dreams our own personal mission.